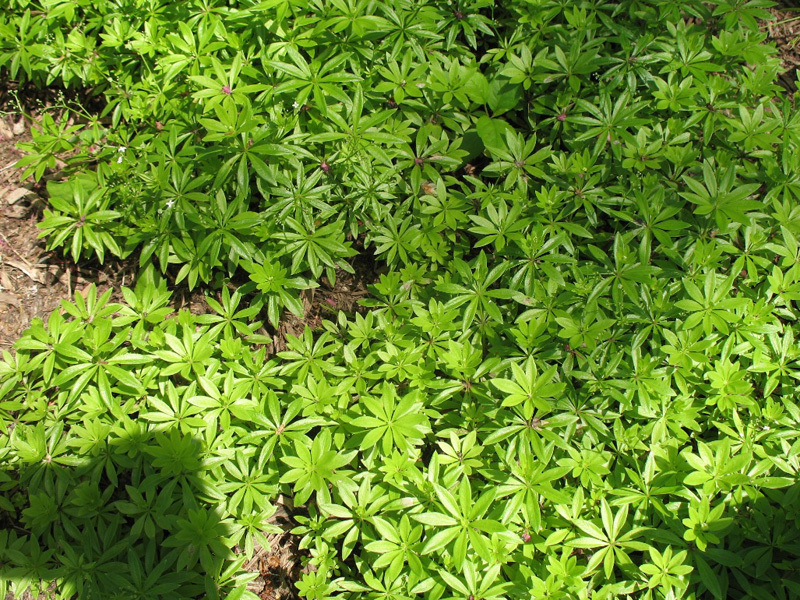 Comments: A mat-forming, creeping perennial that's used as a ground cover in shady and/or wet location. Both the green leaves and small star shaped flower are fragrant. The dried foliage is very aromatic and is used in sachets or potpourris.